Morgan Campbell lives in Sophia, NC and serves as one of our photographers and designers at A Place for the Heart. Throughout the year, Morgan can be found photographing and designing for our Cultivate books, websites and social media. 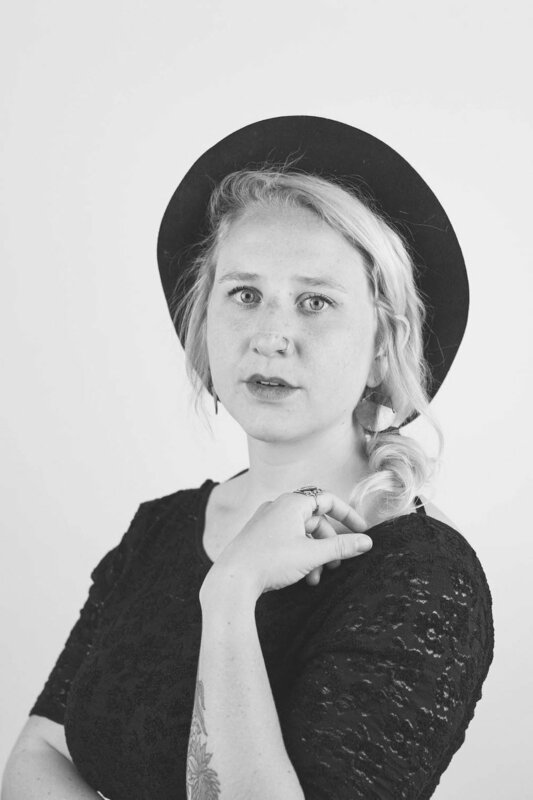 During the 18 Inch Journey, Morgan assists in teaching visual art and leads the printmaking collective where she inspires students to develop a visual language to further connect them to the heart of the Trinity. Morgan is passionate about aesthetic, storytelling and design, and values teaching others to see the way that the Father sees.